Attractive golf and friendly relations – Golf Kyburg, together with Golf Sempach and Golf Saint Apollinaire provides opportunities previously unheard of in Switzerland. Am Samstag, 13. April 2019 lud Callaway zum Produktetest auf Golf Kyburg ein. Vor allem der Epic Flash Driver sorgt für grosse Begeisterung bei den Golfsportlern. Am Donnerstag, 11. April 2019 kämpften die Senioren vom Golf Club Kyburg am Seniors Day um den Sieg. Roman Grazioli gewinnt die Nettowertung und Helmut Berchot setzt sich in der Bruttowertung durch. Neugierige Mitglieder des Golf Club Kyburg testeten am Sonntag, 7. April 2019 die neusten Produkte und Technologien der Marke TaylorMade. Am Samstag, 6. April 2019 wurde Golf Kyburg von Sportwagen der Marke Lamborghini umstellt. Bei sonnigem Wetter spielten die Ladies des Golf Club Kyburg am Dienstag, 2. April 2019 das erste Turnier der Saison. 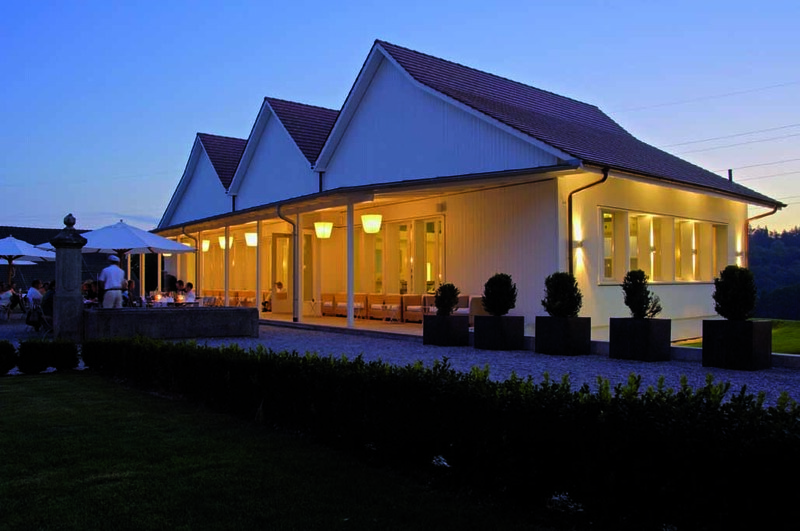 Golf Kyburg was founded in 2002 and is now the golfing home of 700 members. An attractive tournament program and numerous social events provide for sporting highlights and informal moments. You can discover the milestones in our club’s history here. Golf Kyburg has a responsibility to develop the sport of golf in Switzerland. With the founding of the elite squad and the elite junior squad, Golf Kyburg contributes to promoting amateur golf at the sport’s highest level in Switzerland.